Introduction of the MISU (Mobile Integrated Screen Unit) attachment to the Australian market came through the direct efforts of Norm and Eric Pietila in early 1998. They saw initial merit in having “screen attachments” on their Wodonga Victoria based Civil Construction business work sites, having seen early versions operating on prior overeas trips. This soon stepped up to a greater vision of bringing the “attachment” concept potential to the domestic market, as an alternative to larger stationary screening plant. An existing overseas attachment was identified, provided it was to be manufactured locally to Australian standards and conditions. The plan came into fruition from late 1998 with an Australian Patent obtained and Misu manufacturing commencing in the Pietila’s Wodonga based workshop / factory site. The Misu attachment range continually evolved over the following years through R & D, listening to customer feedback and a desire from the outset to deliver robust / reliable “heavy duty” screen attachments for a diverse range of industry applications. These standards were backed up by the use of quality components, Hydraulic motors and the best wear plate available via SSAB Hardox material. After 20 years, MISU is a well recognised brand on the Australian screen. 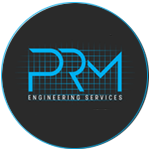 New owners Premier Rock Machinery (QLD) look forward to being able to service old and new MISU customers. 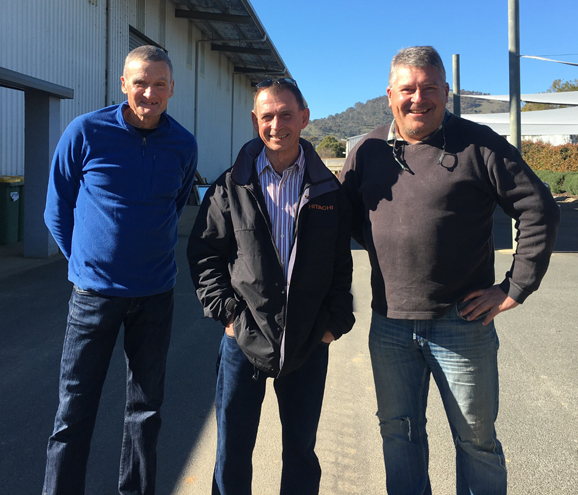 Ownership Change-over: Norm, Mike (Premier Rock Machinery) and Hugh.